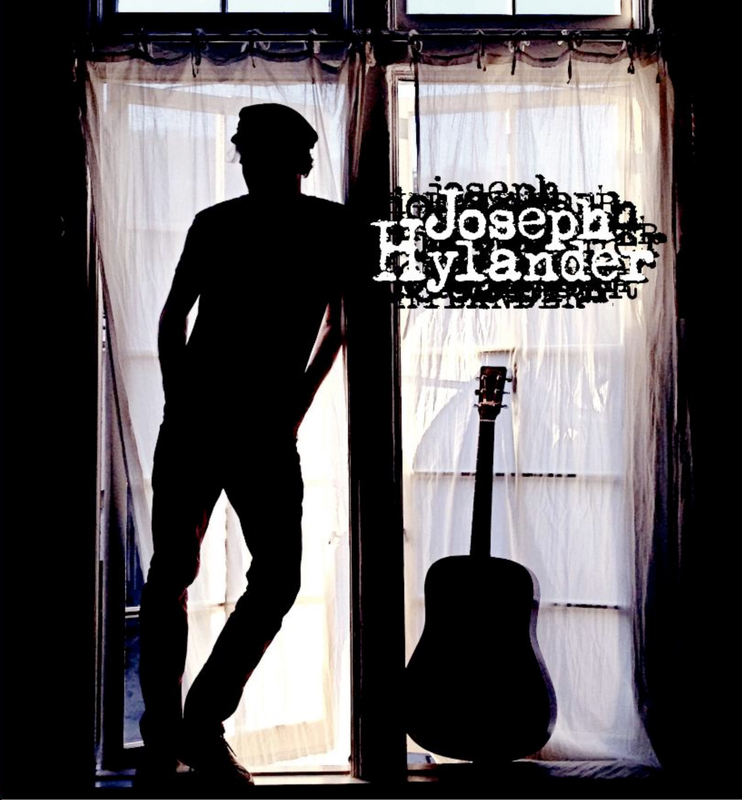 Joseph Hylander is a gifted songwriter and this shows on his debut album "Joseph Hylander". Joseph was born and raised in southern California and his youth was spent touring and in the recording studio perfecting his talent and perfecting the art of writing, arranging and composing music. 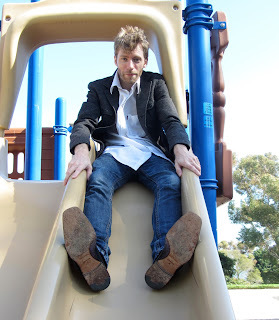 He picked up the guitar at the age of 12 after first hearing the Beatles and many other influences and has been playing for 16 years. west music festival three years in a row with his band E>K>U>K. in major motion picture soundtracks and on network television. 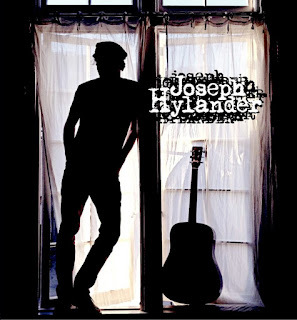 There are eleven tracks featured on Joseph's debut album all showcasing the brilliance of his many talents that he has perfected along the way, on his own musical journey. Check out the links below to discover more.